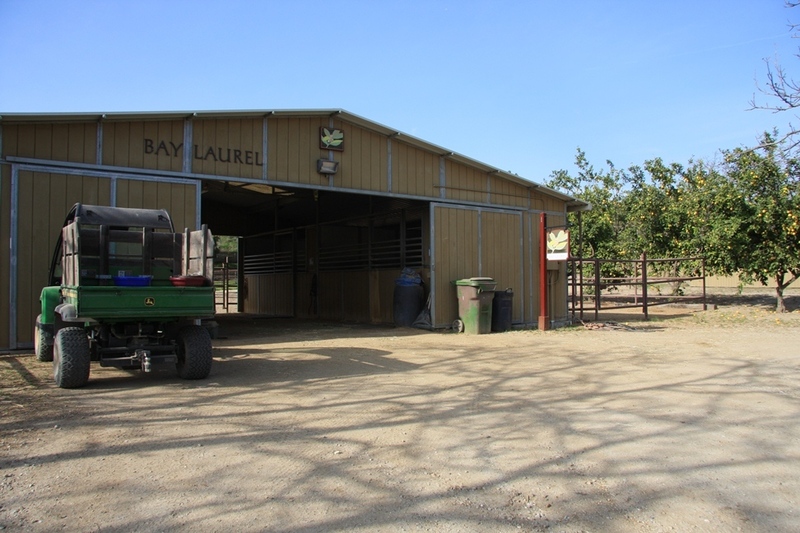 Bay Laurel and Lilac Barns house our box stalls with Premium Mattress Systems and In & Outs. 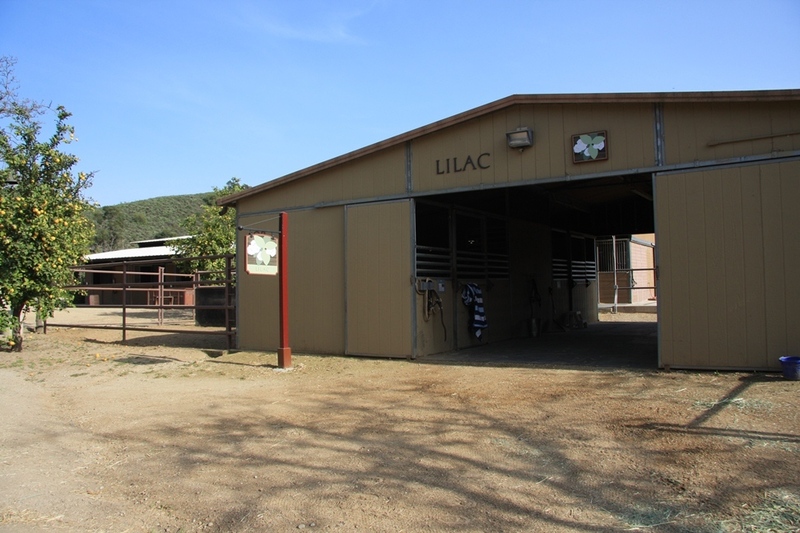 These stalls are 12x16 inside, and also feature the addition of small attached outdoor paddocks. These stalls all feature the StableComfort Mattress Systems featured in The Perfect Stall and How To Be The Perfect Horsekeeper books by Dr. Karen Hayes, DVM. The prices for this tabling option range from $1050-$1250 a month.